GREAT LOT AT AN AMAZING LOW PRICE!! THIS LOT IS NEAR SHOPS, SCHOOLS, DINING, AND GAS STATIONS. IN A QUIET NEIGHBORHOOD, AND THE BEST PART IS THIS LOT HAS NO NEIGHBORS! 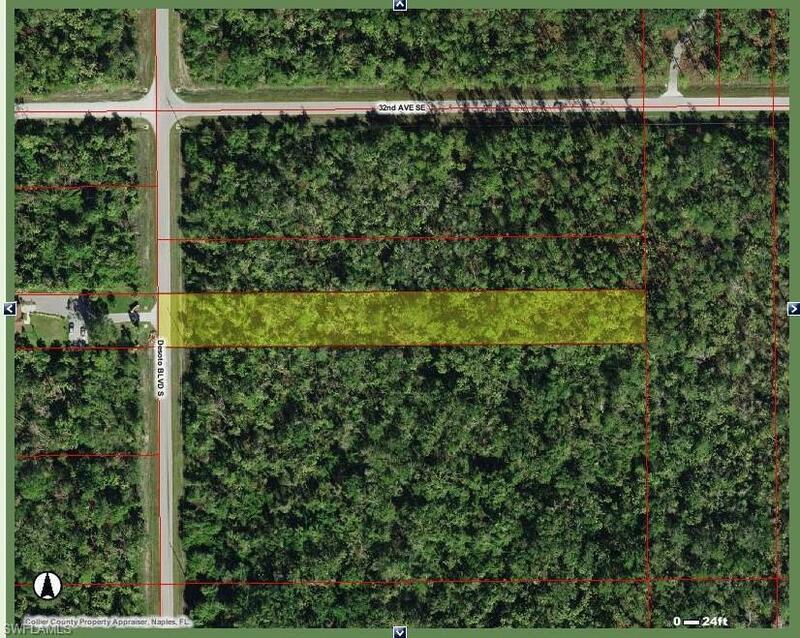 BUILD YOUR HOME KNOWING WITH WITH HAVE THE PEACE AND TRANQUIL THAT THE GOLDEN GATE ESTATES OFFERS YOU! PASS BY THE LAND TODAY AND SEE THE POTENTIAL IS HAS!